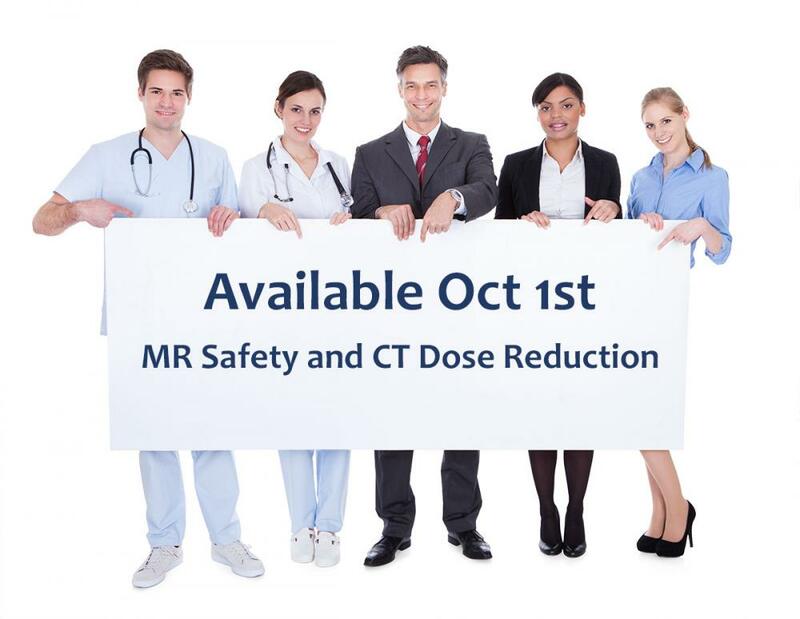 This course is designed for medical professionals who do not routinely work within the MR Environment. The course explains the dangers associated with primary the static magnetic field of MRI systems. This 1 hour comprehensive course is designed for medical professionals requiring Level 1 certification for working within the MR Environment. The course explains what the American College of Radiology (ACR) is and its role in creating guidelines for medical facilities. All of the various roles for medical staff will be discussed with an emphasis on Level 1 roles and responsibilities. The course explains the most current American College of Radiology Guidelines and the alignment with the Joint Commission Sentinel Alert. The course also defines healthcare roles as recommended by the ACR for each facility. Within this course the three main magnetic fields: static, gradient, and radio frequency will be defined and discussed within the context as it relates to patient and personnel safety. 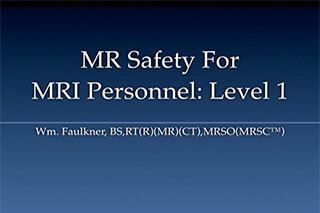 The MR safety education programs provided by William Faulkner and Kristan Harrington of William Faulkner & Associates, LLC are designed to meet the annual education requirements described by the ACR and The Joint Commission (requirements effective July 1, 2015). 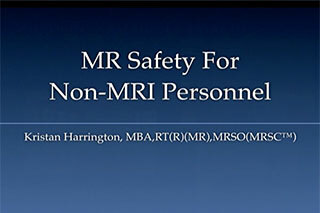 The non-MR personnel program is designed for non-MR staff. 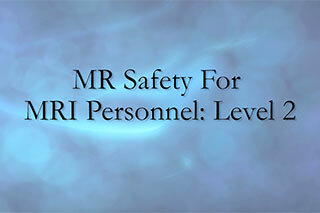 The Level 1 and Level 2 programs are designed specifically for the MR staff and MR radiologists. 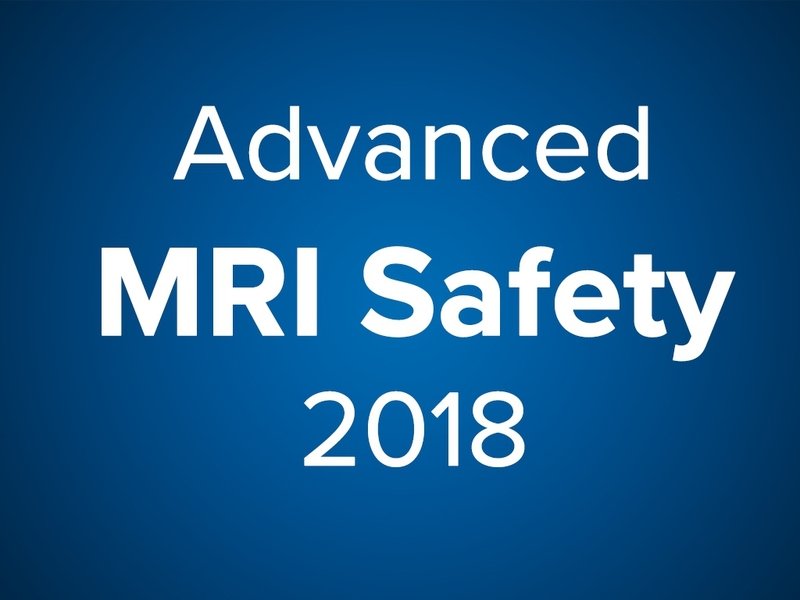 This video program is designed for radiology and nuclear medicine professionals who work with Computed Tomography. 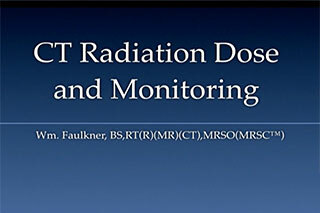 Parameters which affect patient radiation dose in CT are discussed along with techniques and strategies for minimizing the patient radiation dose. Metrics for measuring exposure and estimating dose are explained along with methods for radiation dose monitoring, tracking and reporting.